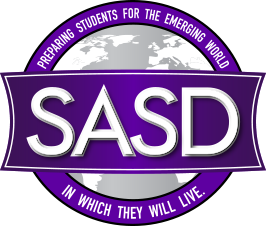 Once a student is enrolled in the SASD/JEDI program, SASD can issue the student a chromebook to use for course work. Student's will need to have the ability to connect to the internet. Please click on the links below for more information. 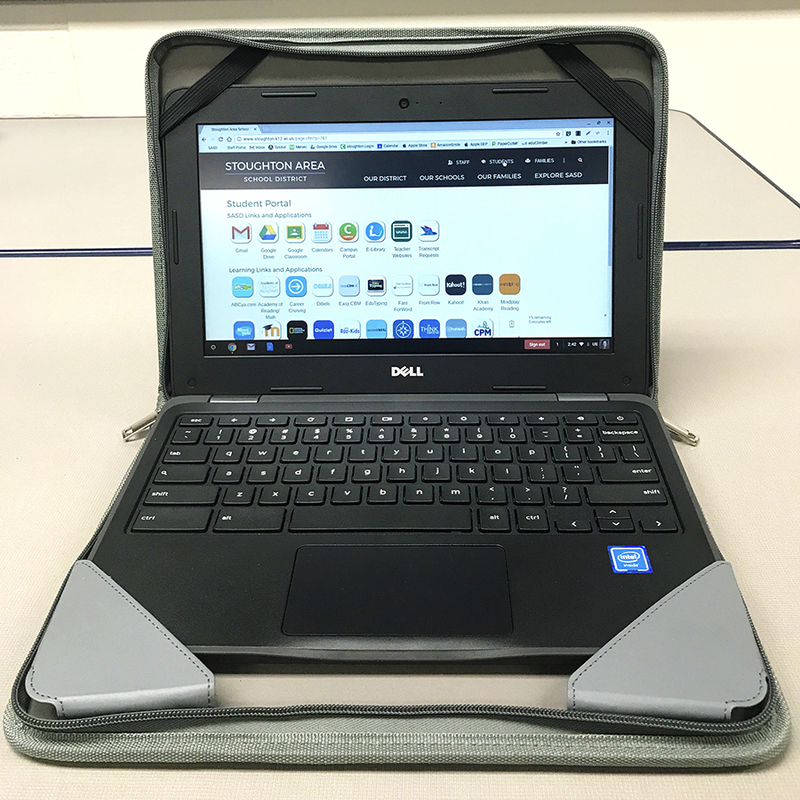 After enrollment into SASD/JEDI please contact us to set up a time for chromebook checkout.